N´envoyez pas de chèques en Argentine, ils risquent de se predre en route... et ne peuvent être encaissés. Help the spread the Catholic Faith with good works of charity! 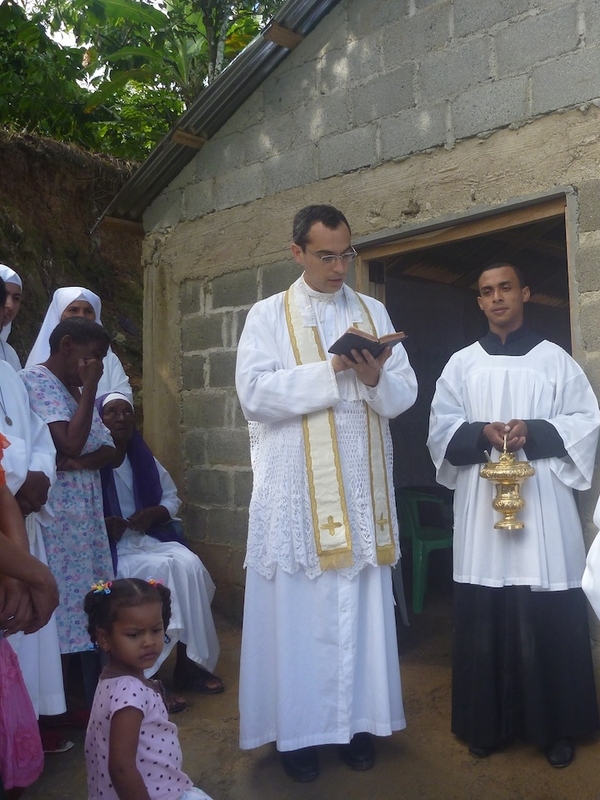 Your dollar can go a long way in supporting the SSPX's continued missionary efforts in South America. 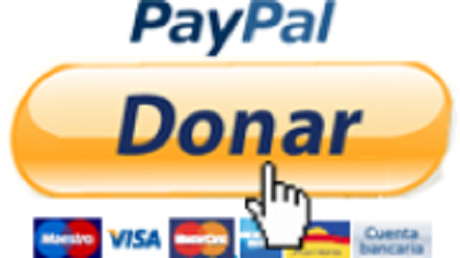 Select how much you would like to donate, the frequency of your donation, and give your payment information. Next, select “Foreign Mission Trust (SSPX foreign missions)” as your special purpose and then dedicate it to the “South American District”. This part is very important!